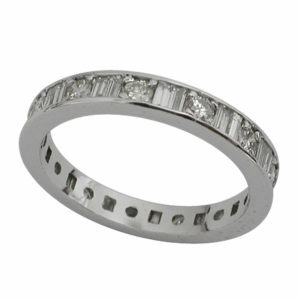 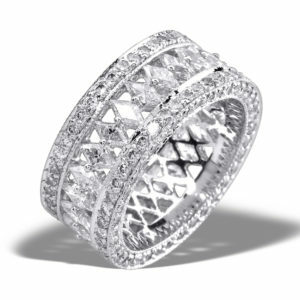 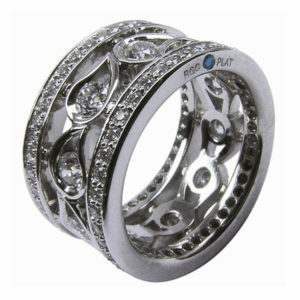 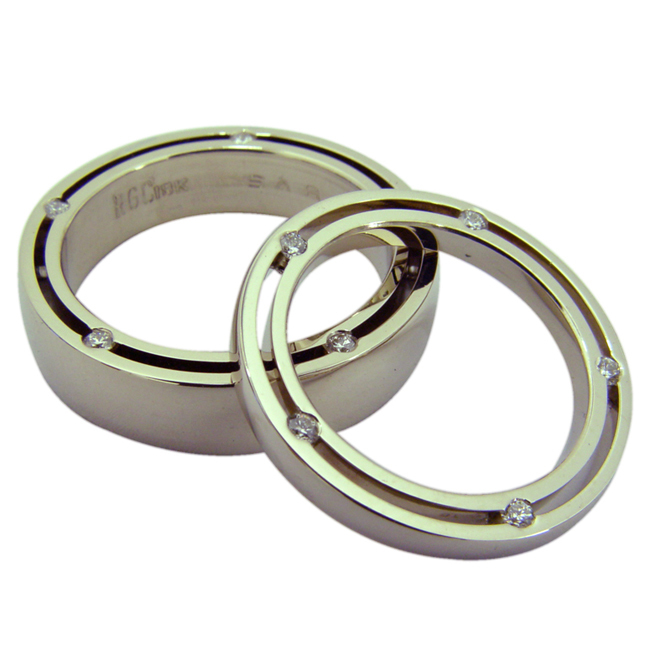 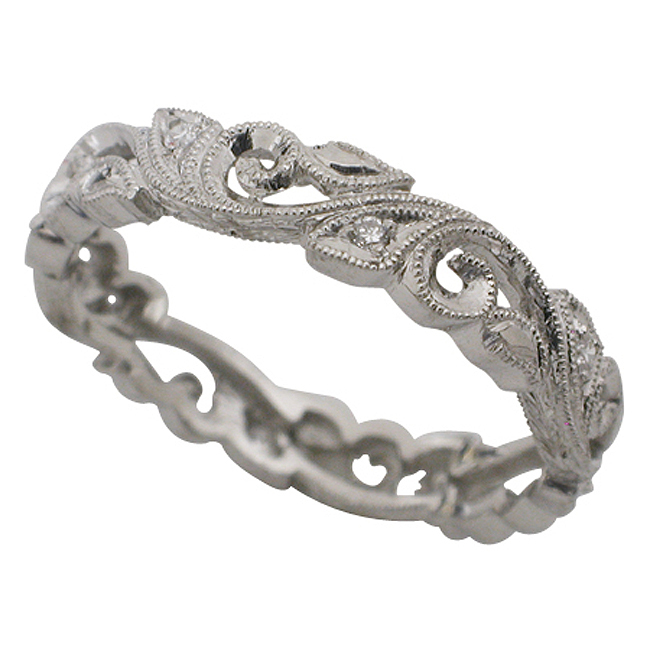 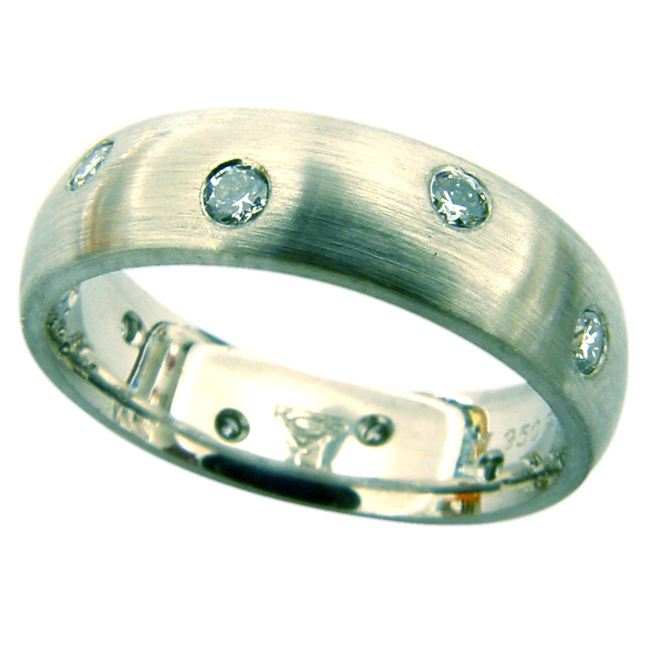 There is deep meaning conveyed in wedding and anniversary bands. 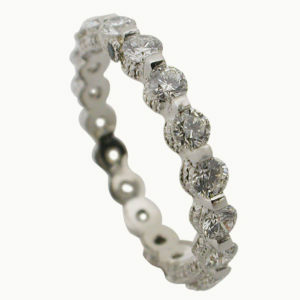 The circle symbolizes eternity - with no beginning or end. The center of the ring signifies a gateway or door - leading to a bright future. The design of the ring should augment these sentiments and personalize their meaning to the couple. 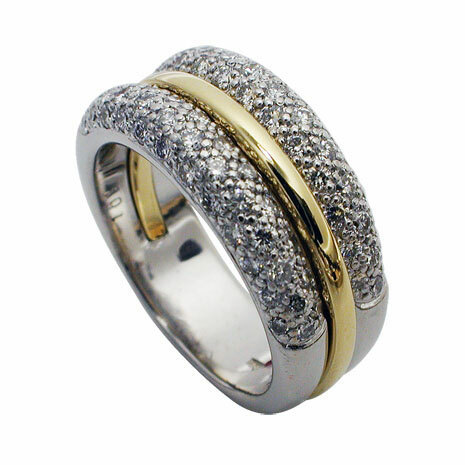 To give a woman a wedding band or anniversary ring signifies never-ending and immortal love. Rock N Gold Creations will design and create a wedding band to compliment your existing engagement ring. 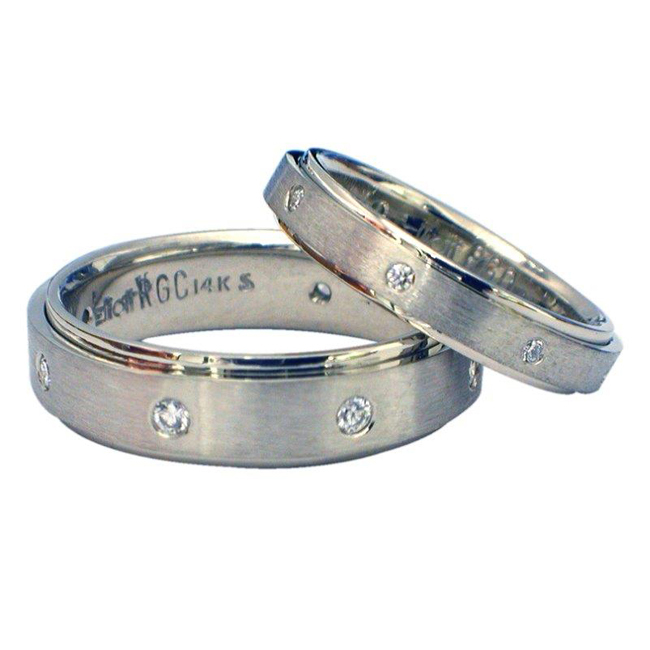 For marriage milestones, anniversary bands are the ultimate way to symbolize and commemorate your cherished years of marriage. 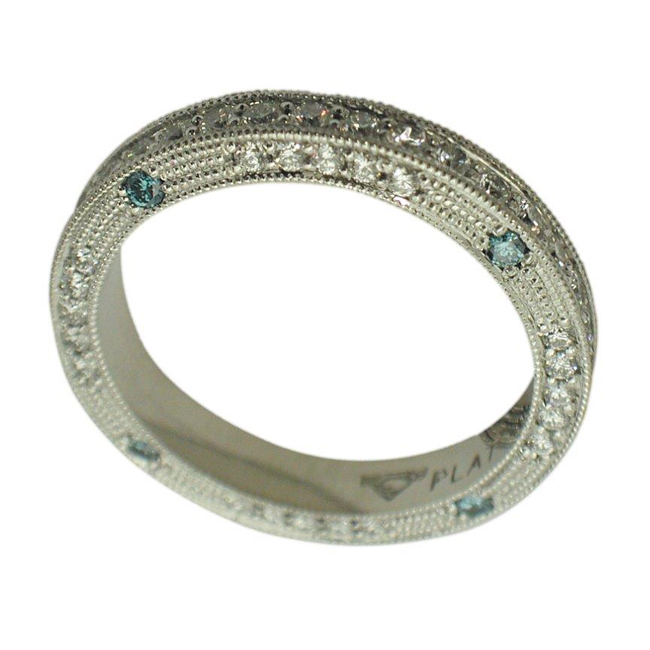 Accenting with birthstones is an ideal way to add personalization to your wedding band or anniversary band.